Do you love wizards, magic, and spells? 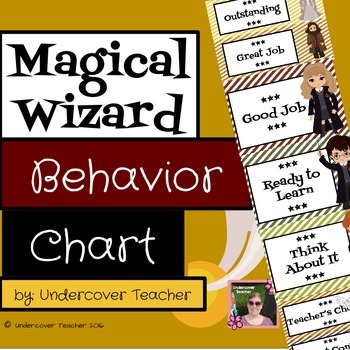 Are your students big wizard fans? 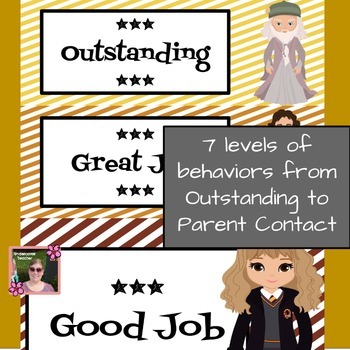 This behavior chart includes 7 levels of behaviors! I am decorating my classroom in Magical Wizards, so check my store for more decor!